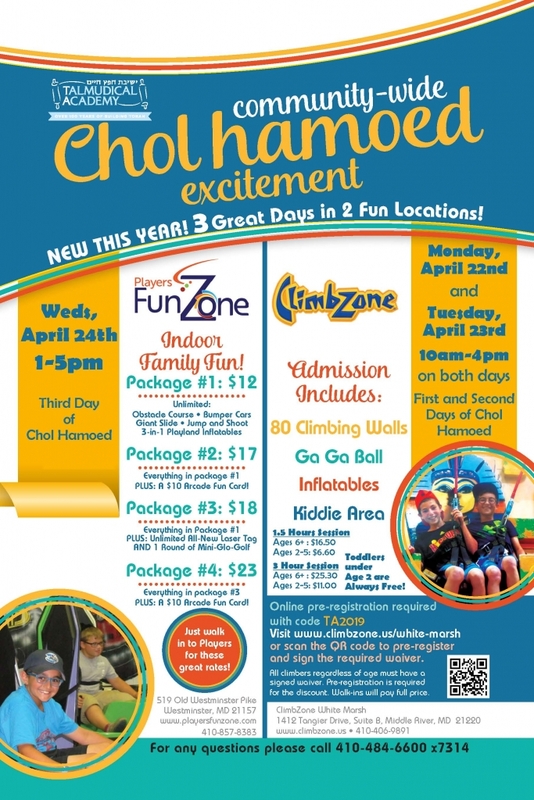 The Mesivta division of TA Yeshivas Chofetz Chaim of Baltimore is today a vibrant and growing Mokom Torah. 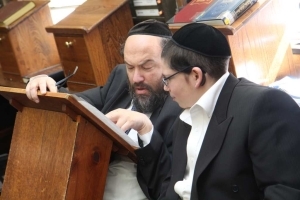 The Yeshiva continues on the long and storied past spanning almost a century of Harbotzas Torah. 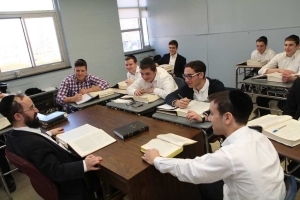 Led by their Menahel, Rabbi Yaakov Schwartz, and General Studies Principal, Rabbi Shimshon Steinberg, the dedicated rabbeim and teachers of our Mesivta take the time to bring out the unique qualities of each student so that he can realize his potential. Our students are as diverse as Baltimore’s community, and they retain the sense of achdus that this city is famous for. 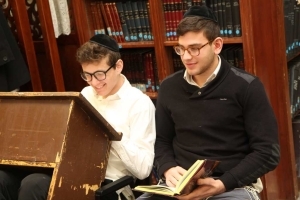 Talmidim of TA’s Mesivta are encouraged to excel in both limudei kodesh and chol. 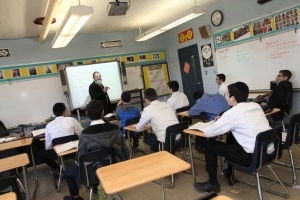 Their talented, dedicated and warm rabbeim deliver stimulating shiurim and encourage students to strive for excellence in their learning. 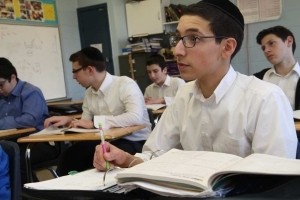 Because of this environment, a graduate of the Mesivta will emerge with a love for learning, a sense of pride in his Yiddishkeit, and well prepared to pursue a wide variety of directions in his future. 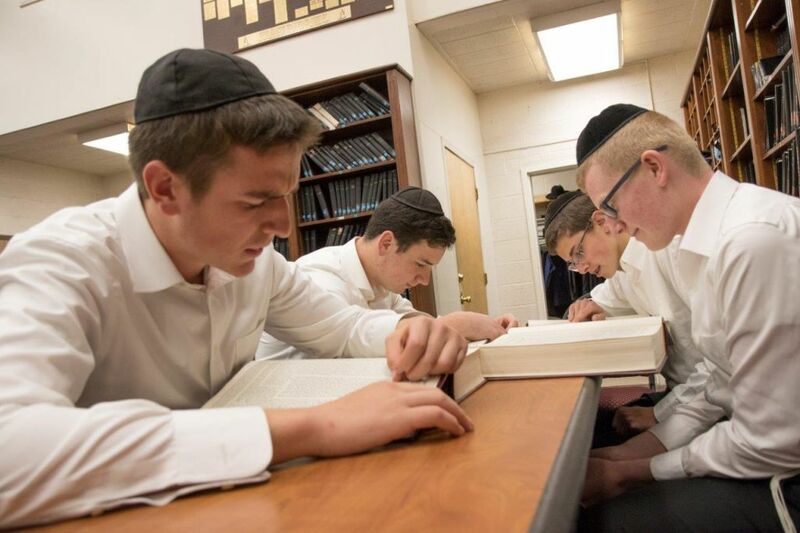 In addition to the basic sedarim, students are given the opportunity to take part in our night kollel, late night seder, and chazarah seder. Most of the talmidim finish a mesechta during the year, and participate in a year end gala siyum celebration. The High School General Studies curriculum is challenging and engaging – which is vital to our mission of properly preparing our students for their future. Students can take advantage of advanced courses in Secular Studies, including AP courses in American and World History, college-accredited courses for seniors, and SAT review courses for 11th and 12th graders. During their senior year, students enjoy a state-of-the-art intensive computer class that will equip them for basic computer needs in the academic arena and the workplace. 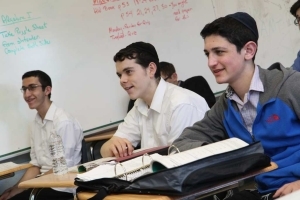 Students thrive in the Mesivta’s warm, supportive environment. 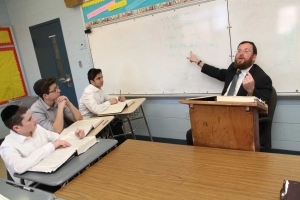 They have many opportunities to bond with other students and with rabbeim and teachers, both in and out of the classroom. 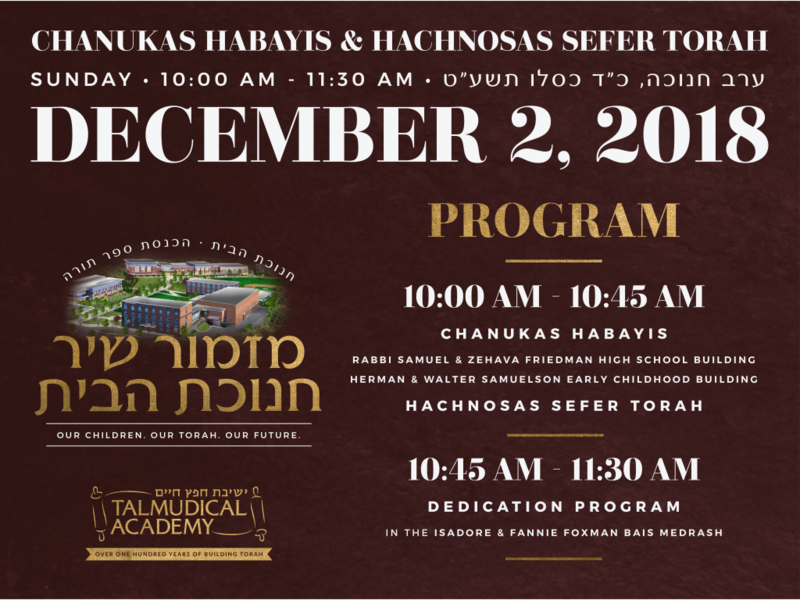 That might mean staying in TA for special Shabbosim in yeshiva, holding a kumzitz at our Motzai Shabbos melava malkas, or by joining our new music program. It might mean going on trips together. It might mean joining our intramural basketball program or the Friday football games that many of our students take part in. Whatever form the bonding takes, it is one that lasts long after graduation. 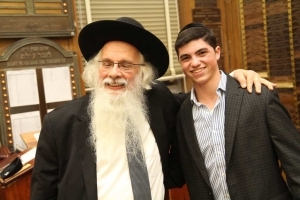 TA alumni have pursued a wide variety of options after they have left our walls – Rav, rebbe, entrepreneur, professional, and community leader. 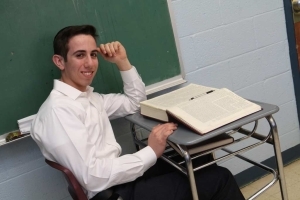 Whatever path they choose, TA graduates proudly take their place in Klal Yisrael, serving as leaders and ambassadors for the next generation.